Fresh from our ap-pie-rance as a pie adviser on BBC One's Rip Off Britain, we've once again been pie adviser - this time to national newspaper The Daily Star Sunday as part of their "Great British Pie Off". 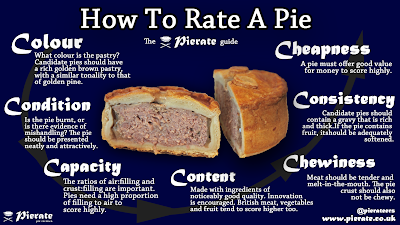 The paper are looking for Britain's Best Pie, a topic we have a lot to say about after over 500 pie reviews (many of which have been British). So what advice did we have for the national newspaper? 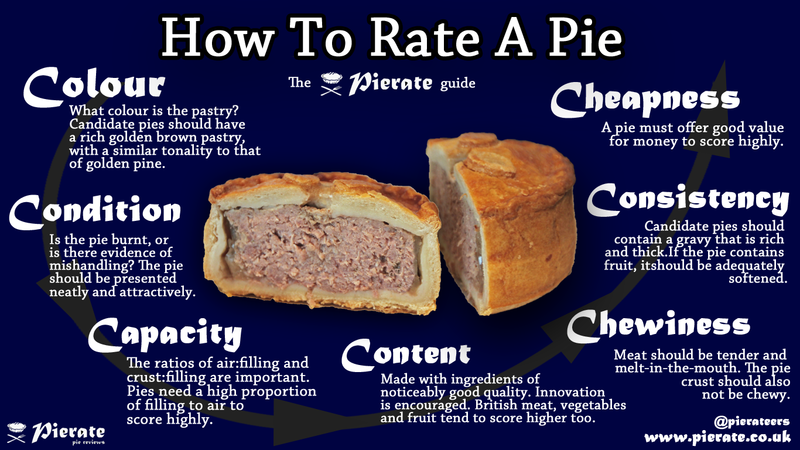 Well unsurprisingly it's all about the pastry to filling ratio, something we often bang on about in our pie reviews on Pierate! There's got to be a good balance of great pastry and quality content. You can find all our quotes in the "Great British Pie Off" article online and if you are a pie maker selling savoury pies to the general public you can find out how to enter your best pie into the com-pie-tition in the article too!